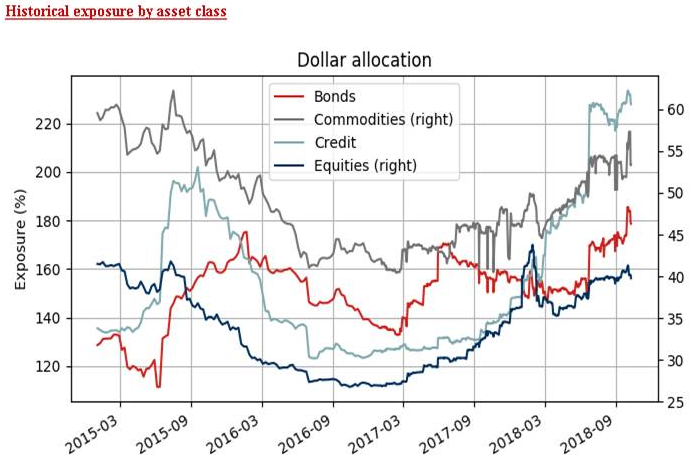 Last week, just before the stock market tumbled on the heels of sharply higher rates, we noted that one of the key culprits behind and indiscriminate selloff, systematic CTA funds and other quants were not yet present. Specifically, as Nomura's Charlie McElligott said the bank's latest CTA model showed that systematic-trend funds were "at- or near- deleveraging "triggers" however not quite there yet. 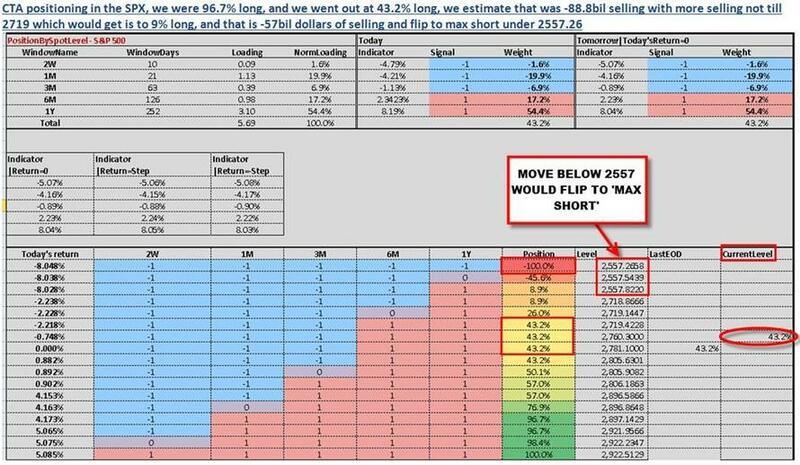 As we reported yesterday morning - just before the selling started in earnest - citing the latest data from Nomura's cross-asset quant, CTA deleveraging had finally kicked in, creating -$66B of SPX for sale as “Long” position goes from +97% to +77% and then ultimately to +57% on the break below below 2895, a threat then can “self-fulfill” with front-run flows. What are the next levels? Well, according to McElligott, the next key CTA level from here is a 2719 break in the S&P, which would see further reduction down to just “9% Long” and would trigger an additional selling of $57B S&P futures. 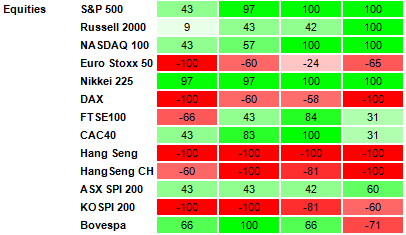 Meanwhile, from the perspective of the much slower-moving Risk-Parity funds, which were also hammered over the past week, the change in global bond vol continues to generate a negligible selling-down in U.S. Equities at just a -$600MM of SPX deleveraging yesterday per Nomura's Risk-Parity per our model. However, the potential downside pressure is far more serious in the realm of SPX and NDX options, with SPX net Delta move -$459.2BN at a 0.1%ile move since 2013 (by comparison it was only -$55.4B the day prior). This means that S&P Gamma is now at $24.2B per 1% move, with the 2800 and 2750 support lines mattering the most. 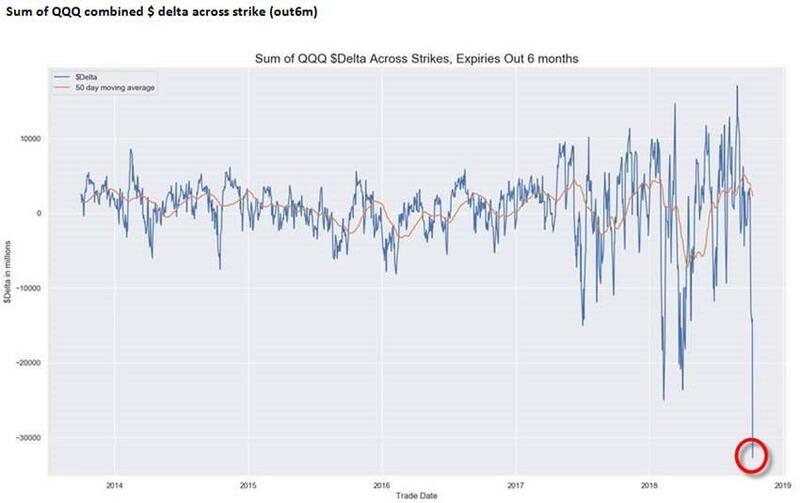 Looking at the Nasdaq which suffered an even greater drop yesterday, QQQ positioning has been walloped according to McElligott, with net Delta hitting -$32.7B (a 0%ile net delta since 2013, and more than double from the -$14.1B the day prior). 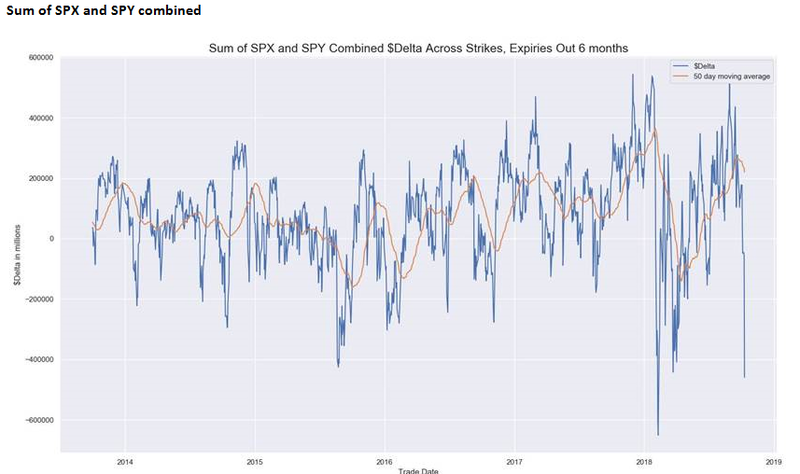 Ironically, as a result of all this selling pressure, the Nomura Fear & Greed replication strategy is at the 20th percentile (“bearish”) since 2004 and has generated a contrarian "Bull Signal" with forward looking analog for SPX actually showing a 1 month/3 month and 6 month median return of +2.0%/ +5.4%/+8.2%, all of which of course are at risk of large average drawdowns.